The Institution of Engineering and Technology (IET) has launched a new, open access engineering journal, IET Cyber-Physical Systems: Theory & Applications. The new journal will cover emerging issues including security, privacy issues and data analytics techniques in addition to classical cyber-physical systems (CPS) research topics such as control, real-time computing and system validation. 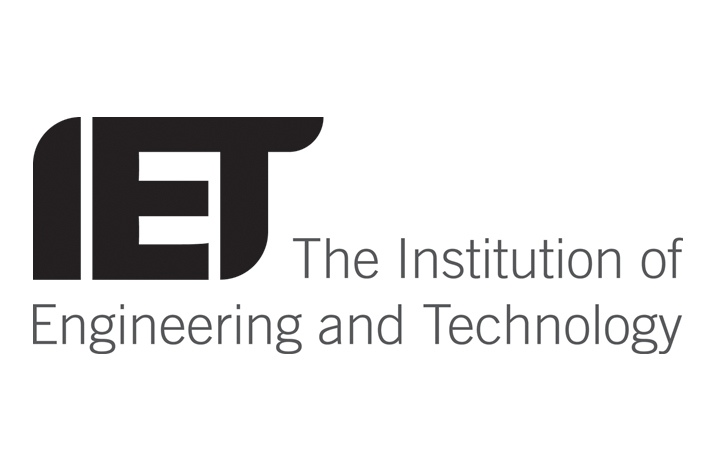 IET Cyber-Physical Systems brings together a team of world-class researchers as its editorial board, from internationally-renowned universities and organisations including Boeing and IBM. The new journal is expected to be a premier forum for exchanging ideas and showcasing innovations in CPS research including applications such as automotive and transportation systems, smart home, building and community, smart battery and energy systems, surveillance systems, smart health, and wearable devices. IET Cyber-Physical Systems, which is launching a call for papers today, will publish its first issue in December 2016 and become the latest addition to the IET’s Communications series hosted on the IET’s Digital Library, joining research journals including IET Communications and IET Wireless Sensor Systems. As the second open access journal to be launched by the IET this year, IET Cyber-Physical Systems also joins a growing collection of fully open access journals published as part of the IET’s continuing mission to develop quality engineering content and accelerate both research and innovation. IET Cyber-Physical Systems will be available on the IET’s Digital Library with four issues per year. The Editors are inviting submissions from prospective authors for forthcoming issues. Register you interest in IET Cyber-Physical Systems and submit your paper here.